FREE Small Slurpee At 7-Eleven On 7/11! 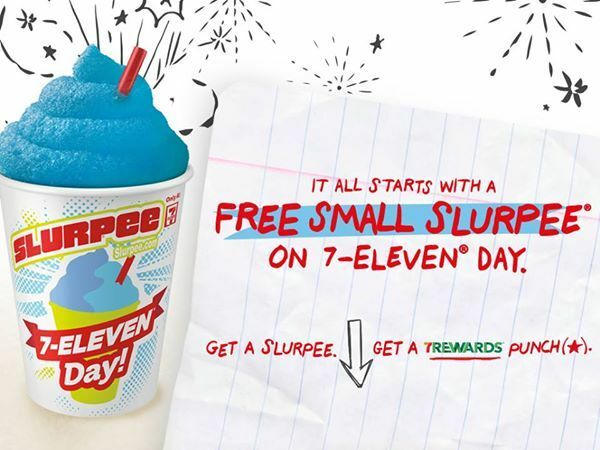 You are here: Home / FREEbies / FREE Small Slurpee At 7-Eleven On 7/11! Have a 7-Eleven nearby? You’re going to want to mark your calendars for Saturday – you can get a FREE small Slurpee at 7-Eleven ON 7/11! We had a 7-Eleven near us when I was growing up and, boy, do I miss those Slurpees!